The hotter the lead, the better your chance of a sale, right? Statistical experts have actually quantified that bit of common knowledge: research from Kellogg and MIT* has shown your odds of qualifying a hand-raising lead are 21 times better if you contact them within 5 minutes than if you contact them in 30 minutes. Some of our clients have expressed that sometimes they need to move a lead much more quickly through their integrations into their CRMs, so we found a few different ways to achieve that. Today I want to share an Eloqua-specific methodology: using an integration rule collection to bypass the normal integration, get a lead into the CRM quickly without normalized data, and then permit normalized data to catch up later. When speed matters for a few mission-critical forms, there’s no downside to fast-tracking a lead this way. Normalized data will always follow behind, within the normal timeframe, but Sales can begin working a lead immediately. Step 1: Forms Audit. We conduct interviews with sales leaders to find out which forms they find most critical and time sensitive. Typically, these are sales contact forms–the “contact me now” type of form–as opposed to an asset download form. These people are actively raising their hands, and are the leads that typically convert best because they are most interested in your product. Other studies have shown that people do the majority of their purchase research online today, so by the time they actually do raise their hands, they tend to be ready to make a purchase decision. If your product or service has a relatively short sales cycle, the ability to respond immediately could potentially be even more vital. Step 2: Integration Review and Update. Our CRM experts look at your normal integration methodology to determine how to proceed. In order to avoid leads getting bounced out of the system in errors, it’s critical to know which points of your integration can be safely skipped, and which other ones can be set to a static value to meet any required integration thresholds on your CRM. Step 3: Lead Scoring Adjustment. 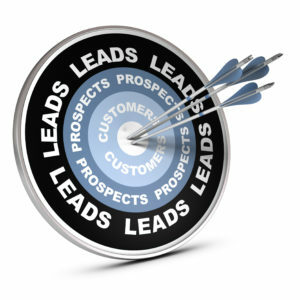 Lead scoring has major impact to your marketing and sales process, so you really don’t want to mess that up! With care, however, we can calibrate your lead scoring system to handle these fast-tracked leads without causing problems down the line. For example, we could assign a high lead score to someone who hasn’t necessarily achieved that score, just because this particular form was submitted, for the sole purpose of fast-tracking the lead to sales within five minutes. Within two hours, the CRM will receive the normalized data, and the real lead score will show up. Whatever happens during that timeframe—such as an actual sales contact with the person—is applied to the record. Basically, everything catches up after a little bit! Step 4: Fast-Track Sales Notification. A key part of the fast-track lead program is implementing a notification to the salesperson that this is a hot ticket item. It’s VERY important that the notification is instantly distinguishable from other notifications, so that it is not just “noise” to the salesperson; you need to grab their attention in order to fulfill that five-minute callback that is the goal of the program. This notification will include the basic form data, plus any additional information that you may have captured previous to this form submission, such as any previous lead rating. Step 5: Sales Training. For salespeople accustomed to a certain rhythm and routine, the fast-track program may present a challenge at first. That’s why the project needs to include some education prior to launch. Take the sales team through the mission-critical forms that require five-minute follow-up, explain the process, show the notifications, and provide a script or guidelines for contact. Step 6: Refine and Adapt. After a while, check on how things are going. Are salespeople actually reacting in a timely manner? 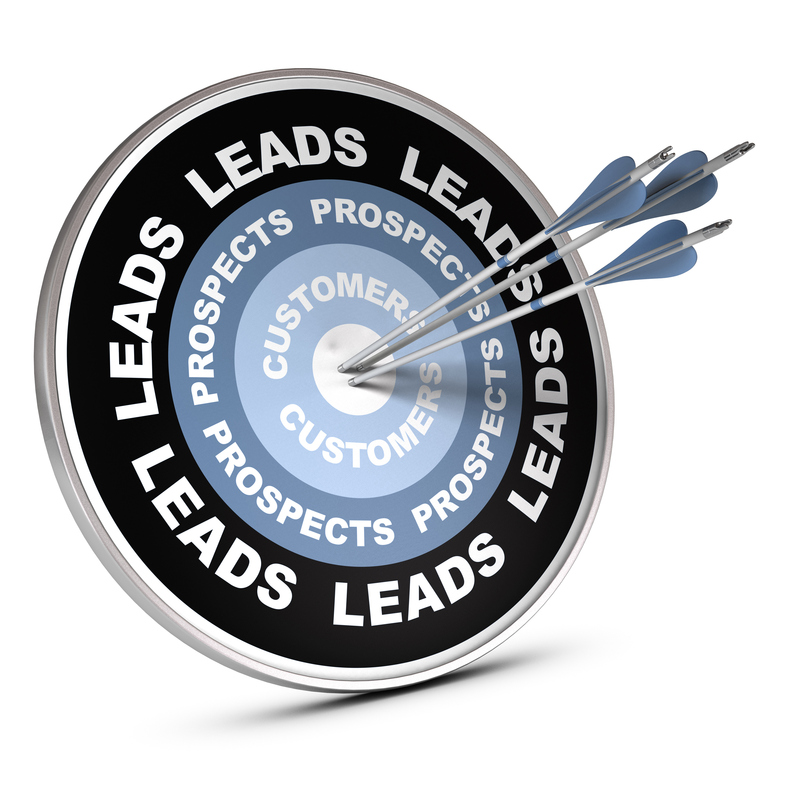 Are leads converting appropriately? If something is off, take a closer look. Maybe a particular form doesn’t need to be fast-tracked, or you’ve missed one that should be. Or maybe your salespeople need more education on how to follow up from this form. With care, a fast-track lead program can really drive an increase in conversions. Want to put this kind of program in place? We’ll do it for you. Tell you what: request a consultation on a fast-track lead program on this form, and we’ll contact you in five minutes! * Based on research performed by Dr. James Oldroyd: Lead Response Management Survey (Kellogg School of Management at Northwestern University) and Lead Response Management Study (MIT/ InsideSales.com). Summary available from MarketingSherpa. Bray Coleman is a DemandGen Solutions Architect who helps clients build marketing automation campaigns that achieve their fullest potential, through optimizing infrastructure, championing best practices, and identifying opportunities to leverage automation to improve marketing effectiveness.